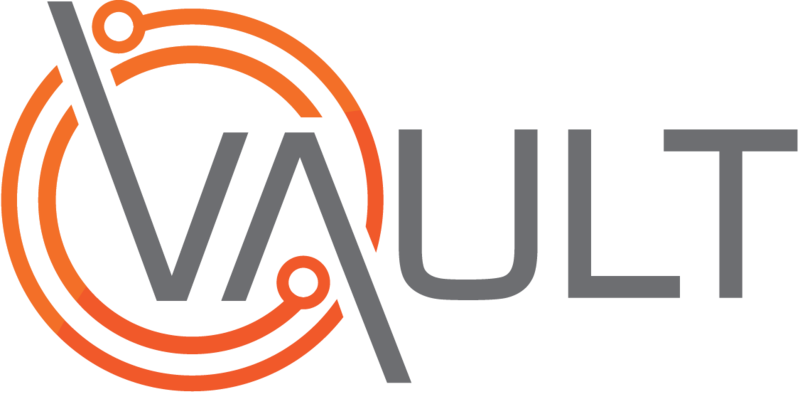 Please note that this feature is not enabled by default, please contact Vault Support to have it enabled if required. If it is not enabled, adding a prefix code to your employee file will have no effect. Prefixing employee numbers with a unique code may be required if multiple different payroll systems are used within your organisation and the employee numbers are not unique across all systems. In this case, we can provide an option to automatically prefix a code with a dash to the beginning of every employee number in the file, making the number unique. ABC Company has two different branches, one in Auckland and one in Christchurch. Each branch has its own payroll system and some of the employee numbers cross over; Joe Bloggs in Auckland has an employee number of 15972 and John Smith in Christchurch also has an employee number of 15972. If the numbers or not prefixed to make them unique, Joe's employee record will be overwritten with John's information when the Christchurch file is synchronised and vice versa. To get around this, the two branches add a prefix to the name of their payroll file. The Auckland branch is going to use a prefix of 1000 and Christchurch is going to use 2000. Note the format - the prefix must be preceded by an underscore and immediately before ".csv". The synchroniser recognises the prefixes and automatically adds the number to the beginning of every employee number meaning that Joe Bloggs employee number becomes 1000-15972 and John Smith's employee number becomes 2000-15972. The prefix will be seen in Vault, it cannot be hidden. If enabled, this feature must be used globally across all files that you are synchronising. If a file is provided without a prefix it will not be processed. You do not need to make any changes to the data inside your payroll file. The prefix will automatically be added based on the name of the file.